Bangladesh Fashionology Summit provides platform for innovators to meet with the other components of the eco system. Innovators with the potentials of impacting the apparel industry in progressive way . are warmly invited to join the tech innovation zone. Our Finnish, honest engineer minds have created a carbon positive closed loop. We have the guts to make this fiber technology the new normal. 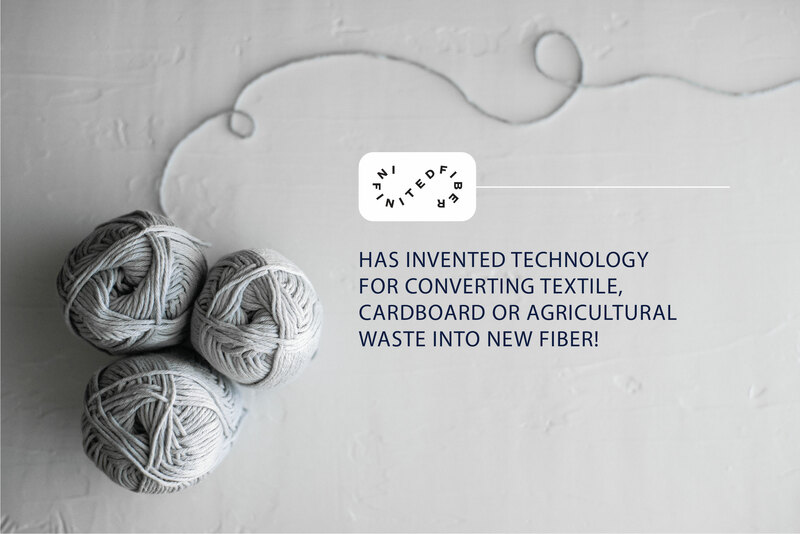 We are the only ones who can turn waste into new cotton cost-efficiently. 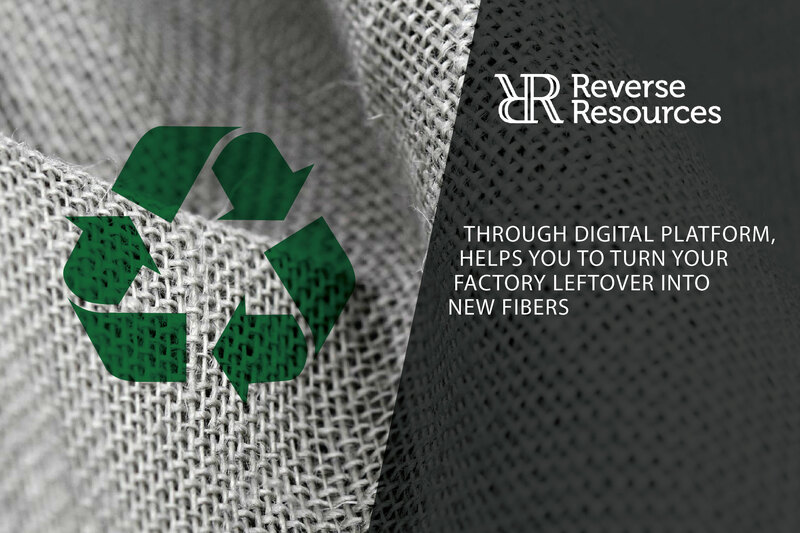 We believe that virtual traceability of resources is the ultimate key to unlock the extensive business opportunity of circular economy in textile industry. We provide a one-point software solution for win-win cooperation on closing the loop for spilled fabrics and fibers from garment production. 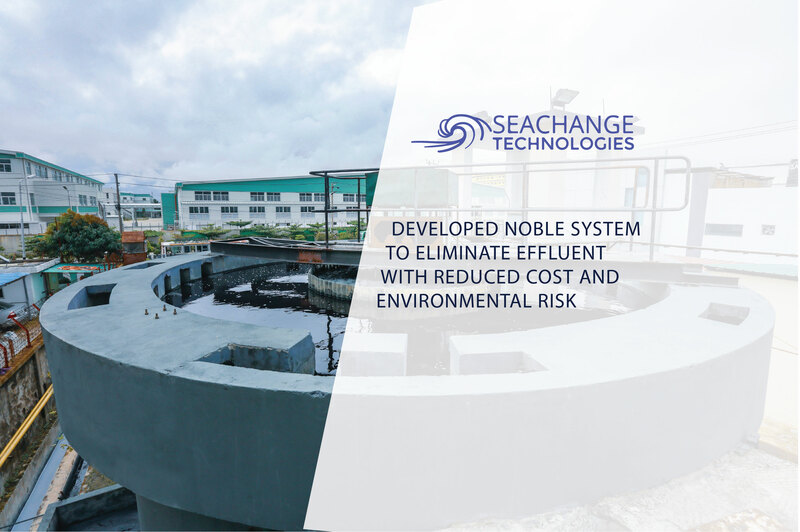 SeaChange Technologies, Inc. is a Raleigh, NC based startup company focused on developing industrial wastewater management solutions. Our novel water treatment systems purify the most complex industrial wastes in a single step, transforming waste into value. 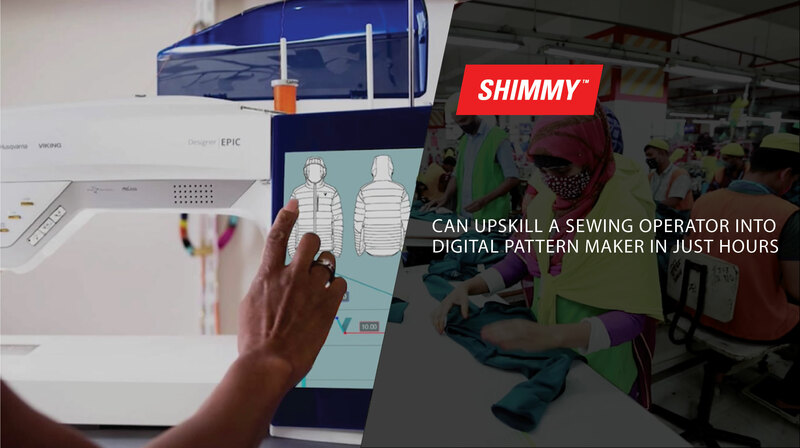 Shimmy Upskill is gamified, AI-based training application that teaches digital patternmaking and 3D modeling fundamentals to garment workers. In developing Shimmy Upskill, we researched how gender disparities will pay out as automation and digitalization transform the global apparel sector. 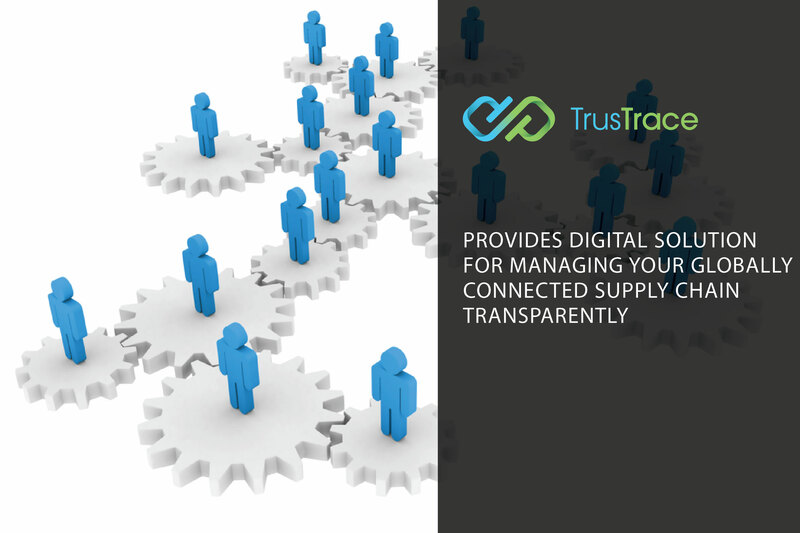 TrusTrace is a BlockChain powered collaboration platform that helps establish Transparency and Product Traceability between various stakeholders in the Fashion Industry.